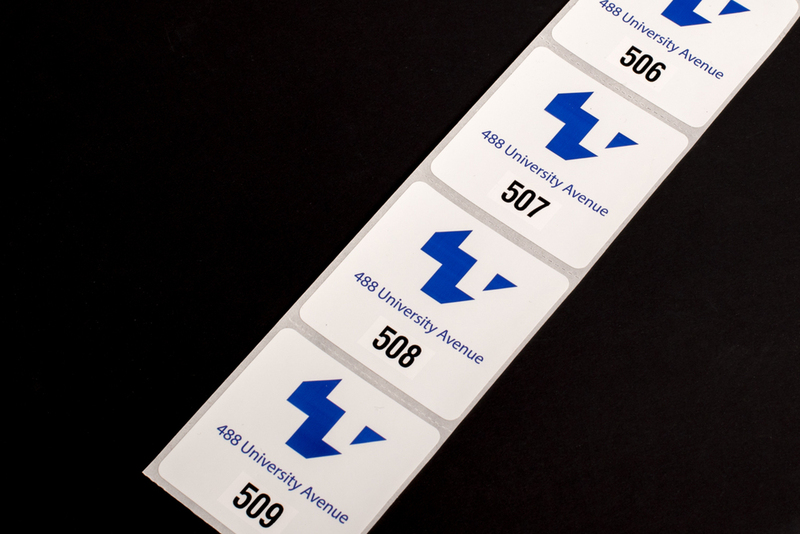 Labels come in many sizes and shapes; rectangle, square, oval, circle and custom! 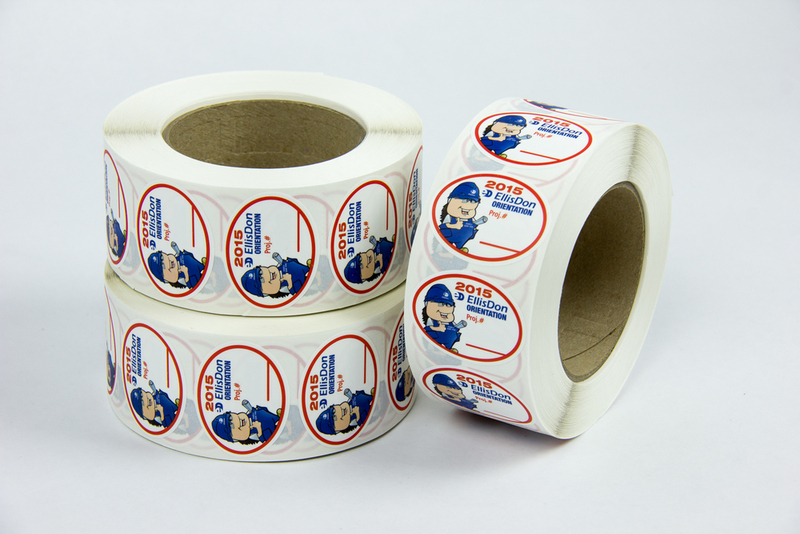 Labels abound in the marketing world and can be seen on all sorts of products reinforcing the products brand. 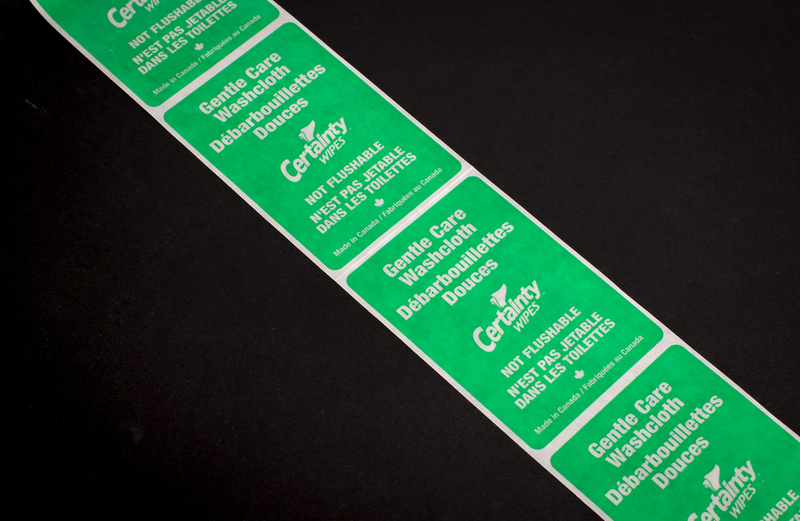 Greenwood has printed labels for our clients in the construction industry, in retail, in manufacturing, in non-profit and many more. So if you're stuck in label limbo and need some advice out of your sticky situation, call us today! lol!